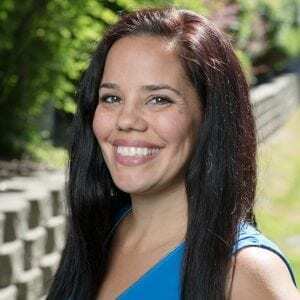 Originally coming from Arlington, WA, Roxanne came to Clear Chiropractic Spokane after being a massage therapist for 10 years. She’s passionate about empowering people to live life to their fullest, and as our office manager she has the privilege of getting to see the smiles on our clients’ faces when they come into the office. Roxanne enjoys being part of a small business that has such a big impact on the community. When she’s not at work, she partakes in activities with her friends and family, such as traveling and exploring the beauty of Spokane. She also stays active by participating in half marathons as well as taking her dog Cody on adventures in the Spokane area.